Guest GM Stentor Danielson guides us through the joys of playing kittens with supernatural powers in Laser Kittens. Be sure to check out the premiere of our new show Tell Me About Your Character on February 3rd! 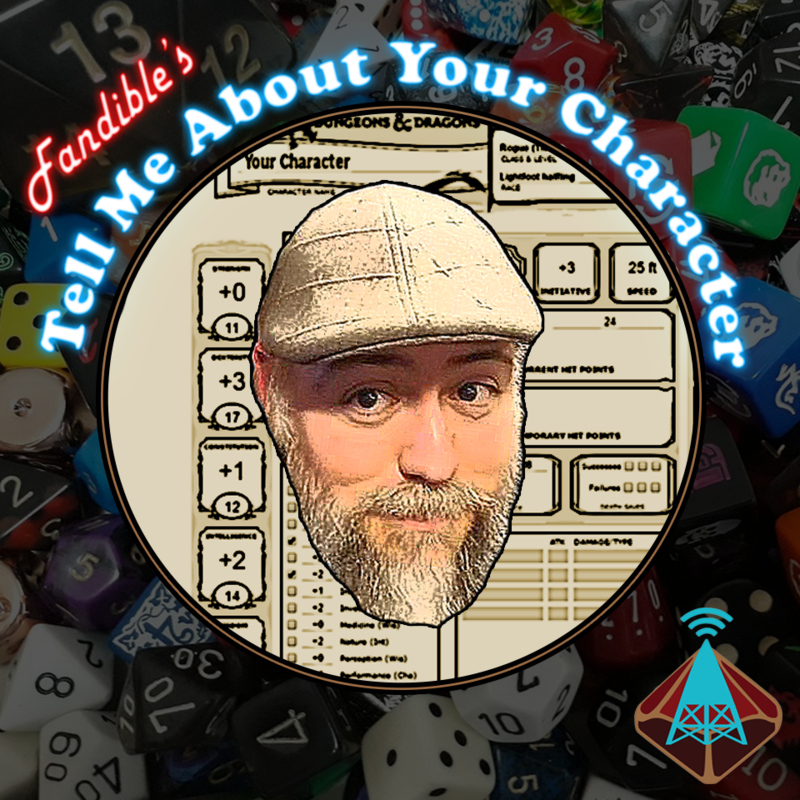 Our first guest is Michael Ross from @TheRPGAcademy, bringing his dwarven cleric Arahamie Mott to our table. We run a playtest of Dan’s new game (available on Patreon come Feb 1st!) and try not to get our goblins killed in the process. We continue Dan’s GMing saga with a return to Changeling the Dreaming. It’s the month of Dan! Wooo! This month looks Dope! !